The Hot Price Hospitality Online Store is Australian owned and operated by industry experts who have been in the Hospitality industry selling Catering Equipment for over 20 years. We offer a one stop shopping site for all your Catering and Hospitality Equipment requirements. 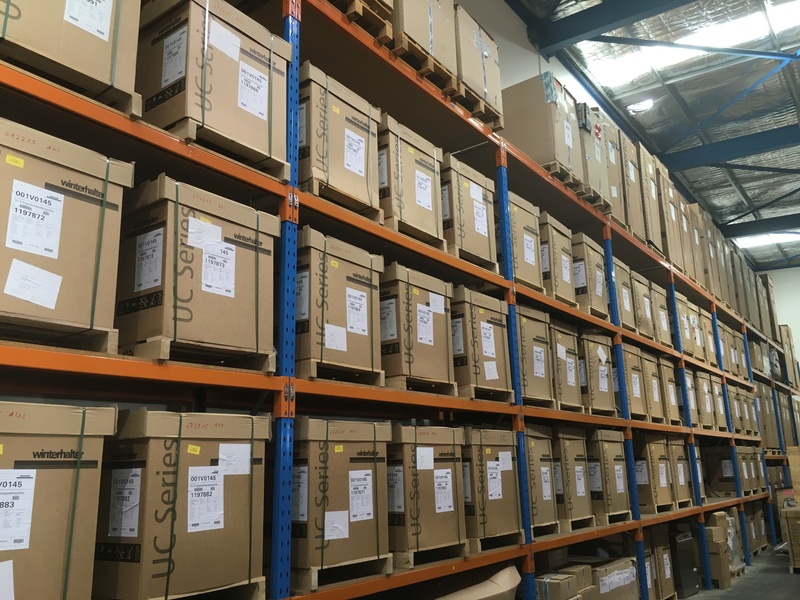 Our Warehouse is heavily stocked as we purchase in bulk, and pass on huge savings to our customers. Our store is much more than just another average online retailer. Not just a box dropping service, we care about our customer’s experience, as we want you coming back again and again, and recommending us to your friends. We are committed to providing Efficient, Friendly and Reliable service. We only sell Quality, Reputable products that are supported with service and spare parts backup Nationwide. We have the Solution to your needs! No nasty surprises at the checkout, our Australia Wide Free Delivery for orders over $200 to most metro areas is Genuine. We only use Reputable Freight Companies that will take care of your purchased goods and ensure they will arrive in good condition. All deliveries are trackable. Our site was designed with ease of use in mind, and to be an enjoyable shopping experience. We are contactable via email or phone for any customer queries. Our Experienced team are here to help. We only sell Quality, Reputable products that are supported with service and spare parts backup Nationwide. 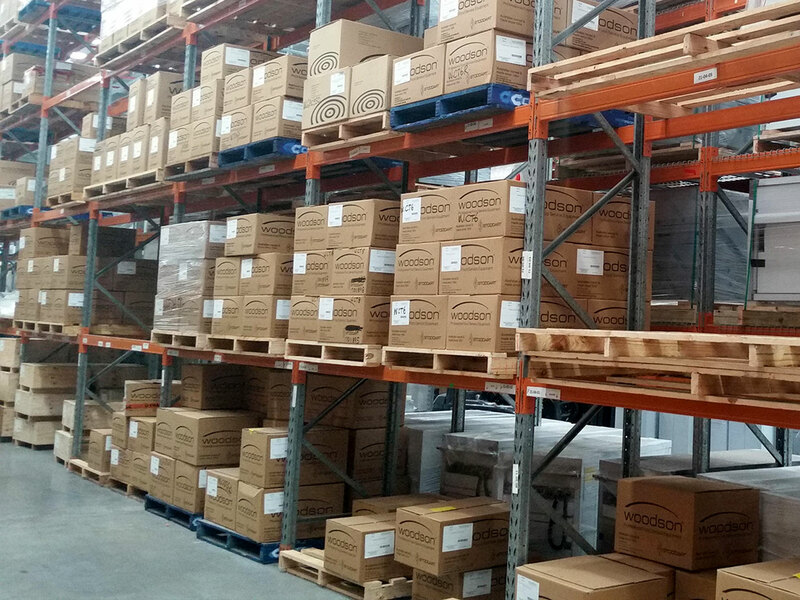 Our Warehouse is heavily stocked as we purchase in bulk, and pass on huge savings to our customers.